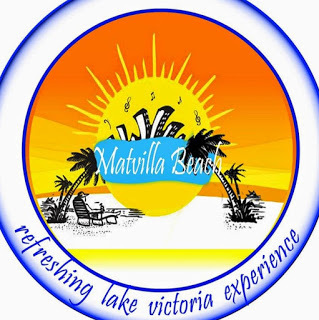 Matvilla Beach Lodge & Camping Site is looking for Competent, professional and results-oriented Customer Services Manager to take care of her Beach Facilities which serves around 100 customers per day. Our services include full board, half board, bed and breakfast, food and beverage services, conference services and tour guiding. The applicant must be a graduate competent in communication skills especially English language, management and customer services with least two years experience in the hospitality/hotel industry.